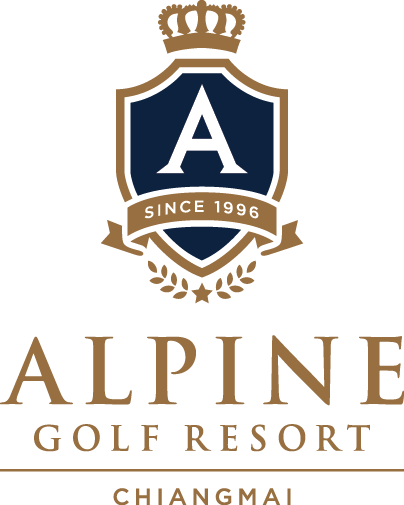 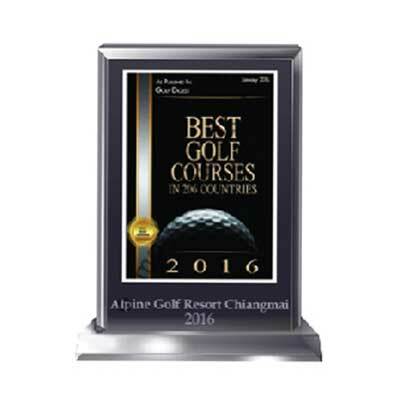 Alpine Golf Resort Chiang Mai is a golf course with quality meeting international standards at Asia level, guaranteed by winning the Best Golf Resort Asian Tour Award 2013 &2014, voted by golfers worldwide, for 2 consecutive years. 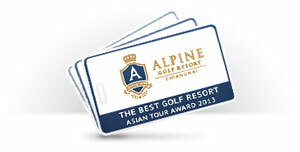 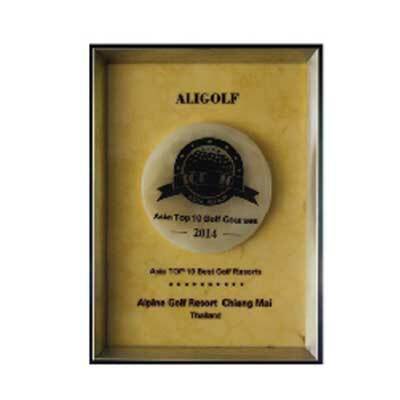 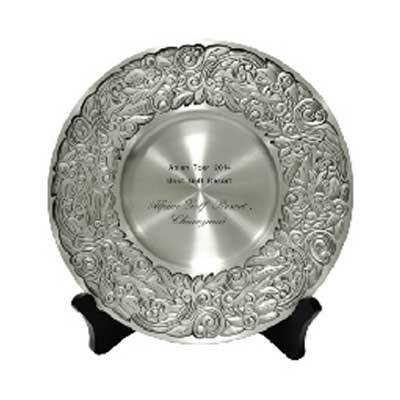 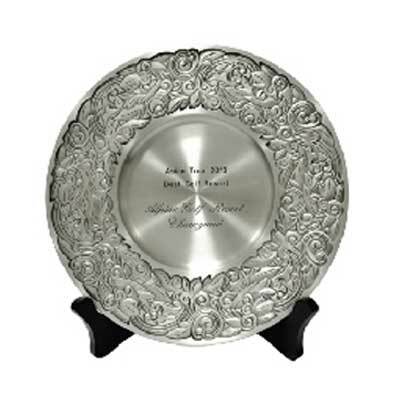 These started from the big tournament of Asian Tour as the first time in northern region like Chiangmai Golf Classic, followed by winning Asian Top 10 Best Golf Resort 2014 from voting through the website: www.aligolf.com from Hong Kong, and the recent award, the Best Golf Course in 206 Countries, ranked by Golf digest. 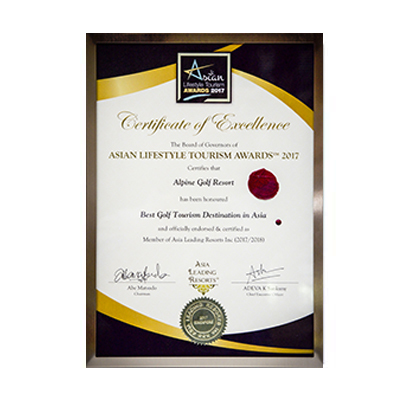 and on 2017 we are Best Golf Tourism Destination in Asia by Asian Lifestyle Tourism Awards 2017.